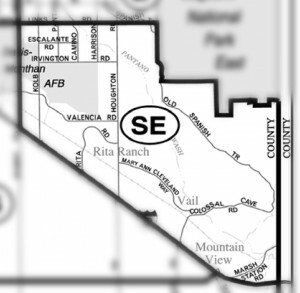 The Desert Willow Estates Subdivision is in the Town of Vail. About 20 southeast of Tucson on I-10. The Southeast area includes the Town of Vail. Families living in Desert Willow Estates Subdivision are served by the Vail School District. Considering A Home In Desert Willow Estates? Are you thinking of buying a home in the Desert Willow Estates Subdivision or another area of Tucson? Finding the right home can be a challenging process. But we can make the process much less stressful for you. As a top Realtor team in Tucson, AZ since 2002, we know the Tucson Real Estate market.. Read our client testimonials. Give us a call. We look forward to making your home buying or selling a home an enjoyable experience for YOU!